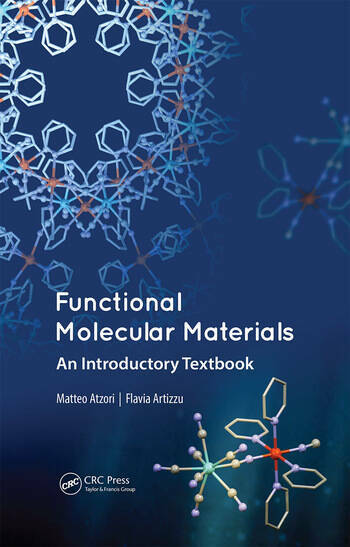 The field of molecular materials represents an exciting playground for the design, tailoring, and combination of chemical building blocks as carriers of physical properties and aims at the understanding and development of novel functional molecular devices. 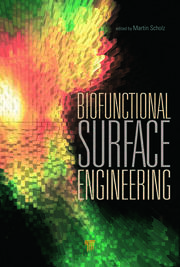 Within this extraordinarily widespread framework, the realization of materials with the desired functionalities can only be achieved through a rational design strategy based on a solid understanding of the chemical and physical features of each constituting building block. 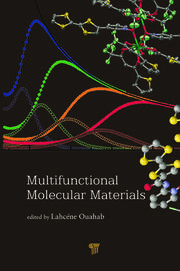 This book provides a general overview of molecular materials, discussing their key features in a simple and organic way by focusing more on basic concepts rather than on specialized descriptions, in order to supply the non-expert reader with the immediate fundamental tools and hints to understand and develop research in this field. 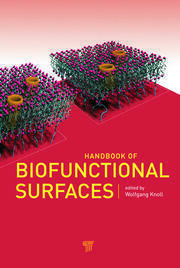 With this view, it is a step-by-step guide toward the preparation of functional molecular materials, where the knowledge and understanding so far attained by the scientific community through the investigation of significant archetypical examples is deconstructed down to the fundamental basis and then presented in reverse, from the base to the top. Matteo Atzori is a postdoctoral researcher in inorganic chemistry at the University of Florence, Italy. He obtained his degree in chemistry at the University of Cagliari, Italy, and his joint PhD in molecular inorganic chemistry at the University of Angers, France, and at the University of Cagliari, Italy. His current research focuses on the investigation of magnetic molecular materials for applications in quantum computation. Flavia Artizzu is a [PEGASUS]2 Marie Slodowska Curie fellow at the University of Ghent, Belgium. She graduated in chemistry at the University of Cagliari, Italy, where she obtained her first PhD in chemistry and second PhD in physics. Her current research is focused on the development of nanocomposite materials based on lanthanide emitters for ICT and biomedical applications.